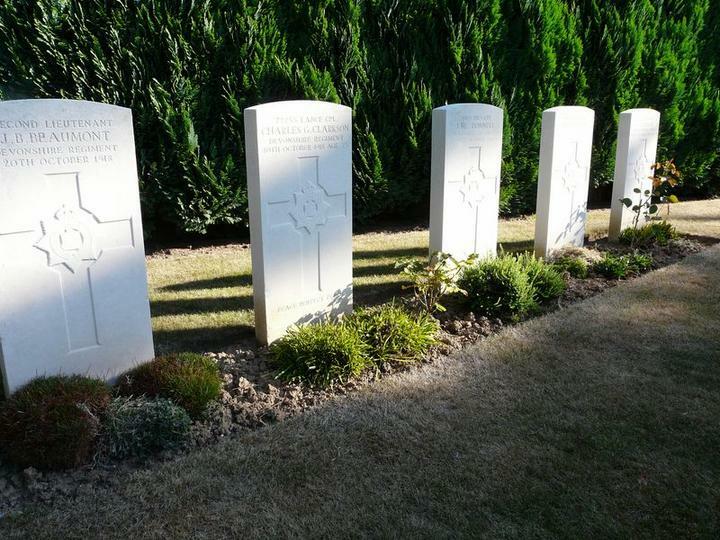 Cimetière militaire implanté au nord-est du cimetière communal sur la route de Caudry à Solesmes. Un hôpital allemand a été implanté dans le village de Bethencourt de août à Septembre 1914. Bethencourt is a village and commune in the Department of the Nord, a little north to Le Cateau. 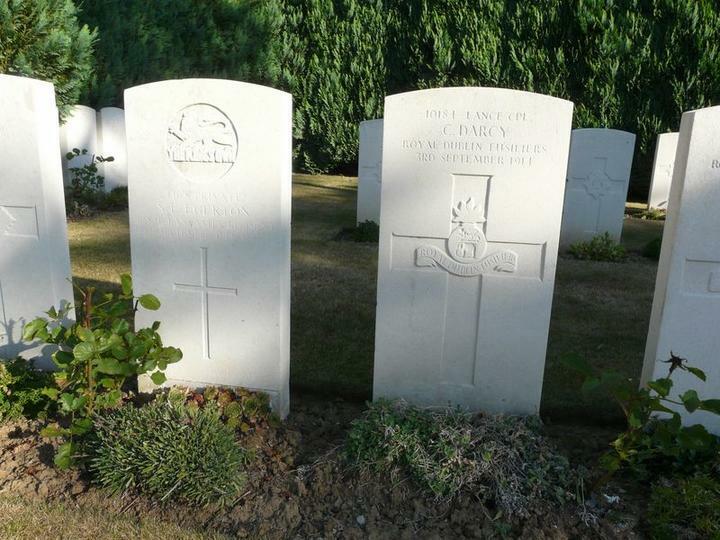 The Commonwealth Graves are in the north-east of the Communal Cemetery off the road from Caudry to Solesmes. For further information regarding wheelchair access, please contact our enquiries dept. on 01628 634221. 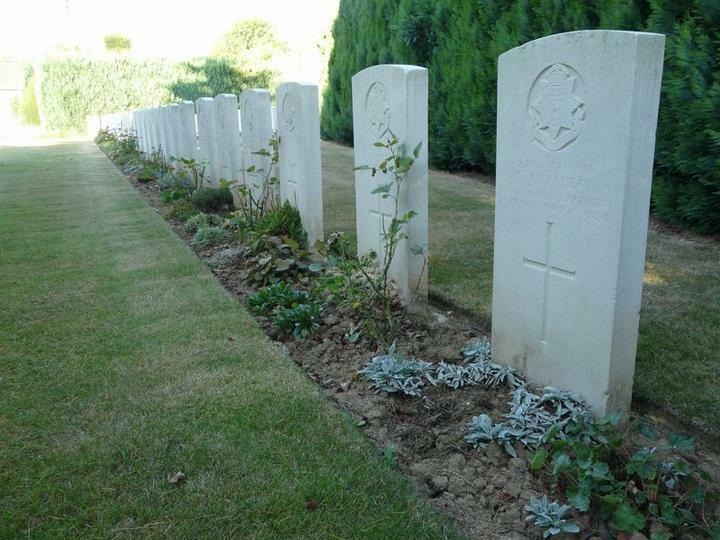 A German hospital was posted in the village of Bethencourt in August and September, 1914. 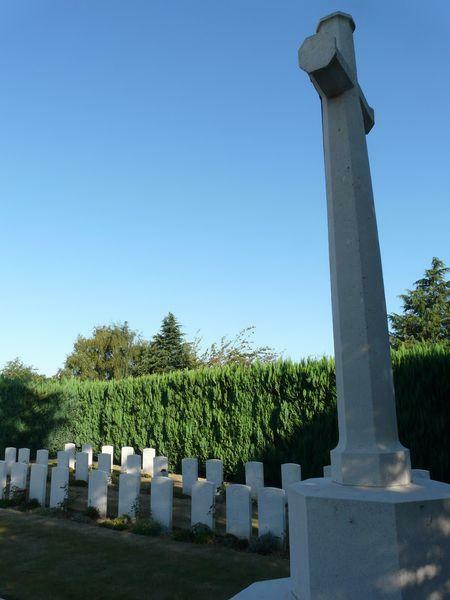 There are now over 80, 1914-18 war casualties commemorated in this site. Of these, a small number are unidentified and nine graves which cannot now be traced, are represented by special memorials. The plot covers an area of 326 square metres.